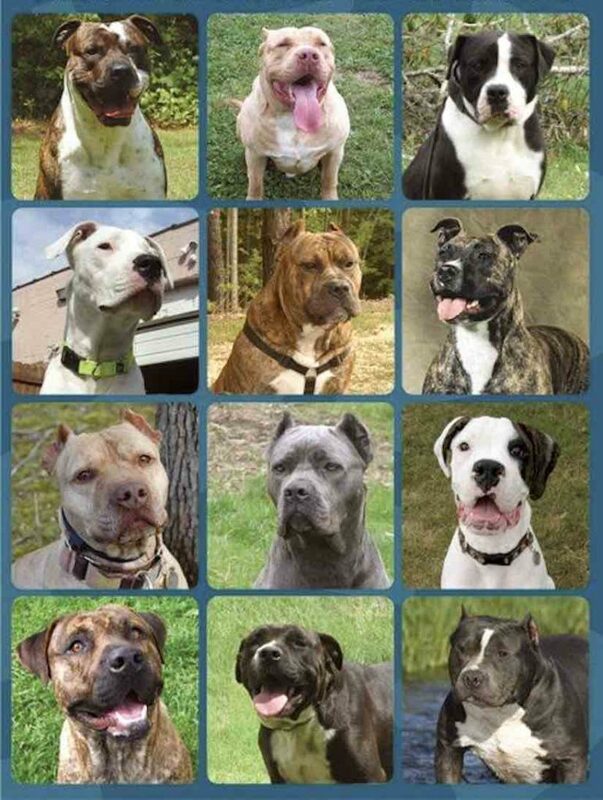 Quiz: Can you identify the Pitbull? There are 12 dogs below. 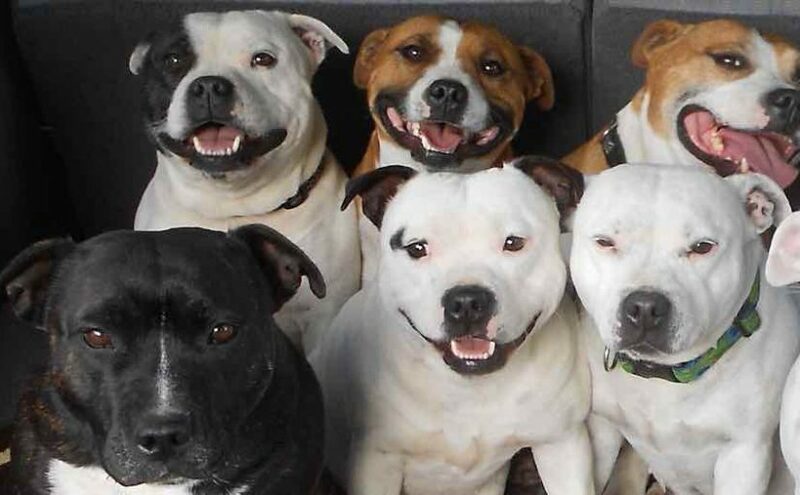 One of them is an American Pit Bull Terrier. Can you identify the Pitbull?